Sweet, fruity and very special. 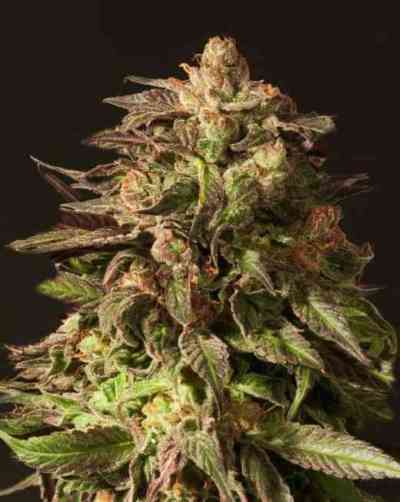 Shoreline is an old Skunk strain selected by growers in Texas. Supposedly found at a Grateful Dead concert (in the Shoreline Amphitheater), she was to be later crossed with the aromatic Oasis from Dutch Passion. The result, a very pungent pot producing machine. In fact her stench is so strong, it seeps right through into the taste. Aesthetically pleasing to look at, Shoreline is most definitely a brazen beauty. In the short space of 6 weeks, this beautiful old skunk style plant becomes a vision of purple passion and scent of heavenly delight. 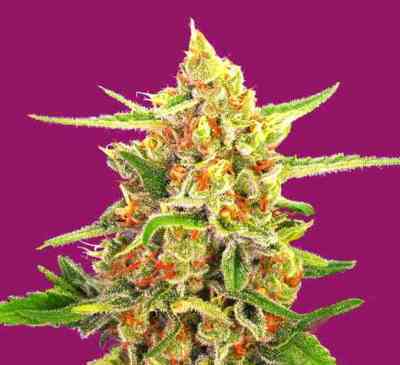 Ready in just 8-9 weeks of flowering, Shoreline ticks all the right boxes and is fast becoming a favourite of many smokers and growers alike. In terms of manageability, Shoreline is a very easy specimen to get to grips with - regardless of whether you're a first time grower or seasoned veteran. 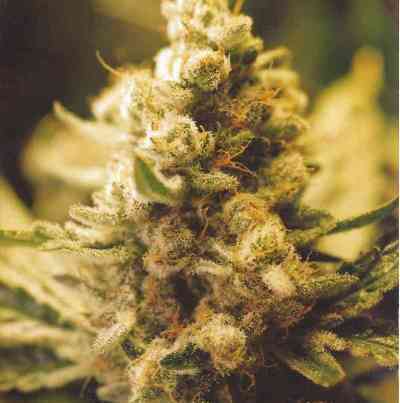 In addition to this, she is also fast flowering, high yielding and remarkably potent in effect. As previously mentioned Shoreline is an exceptionally stinky strain, one that (if left unchecked) will certainly raise a few eyebrows from the neighbors. To ensure that doesn't happen, make sure you have an adequate ventilation system in place.